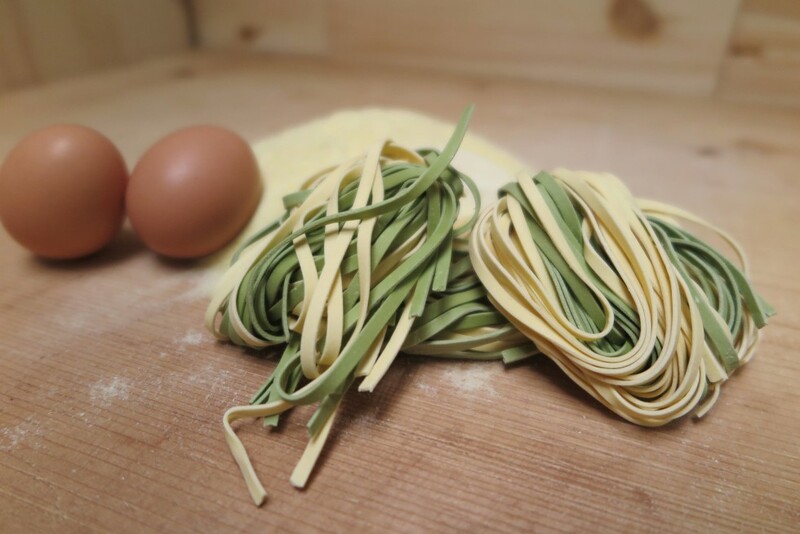 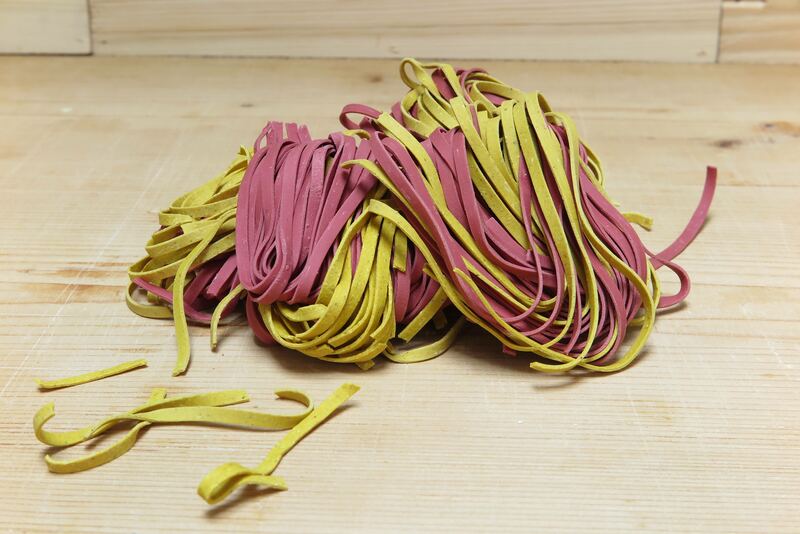 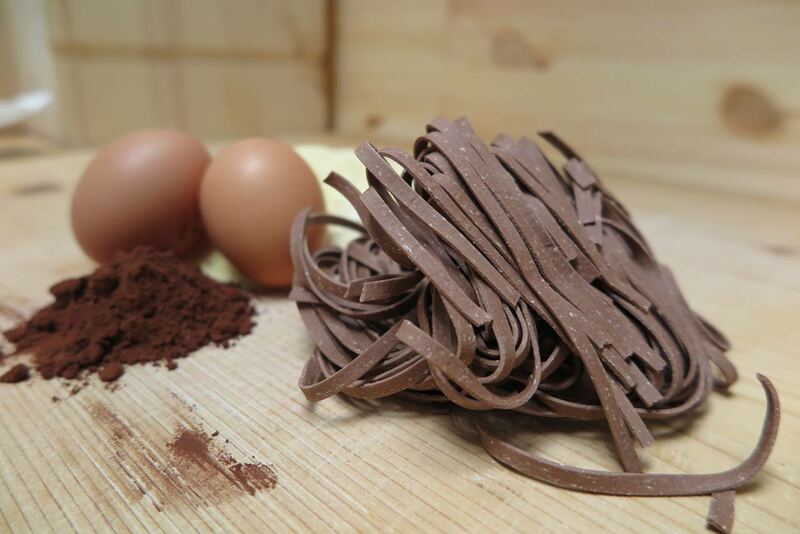 Our Tagliatelle are made with durum wheat semolina and fresh eggs and our specialty are the black summer truffle . 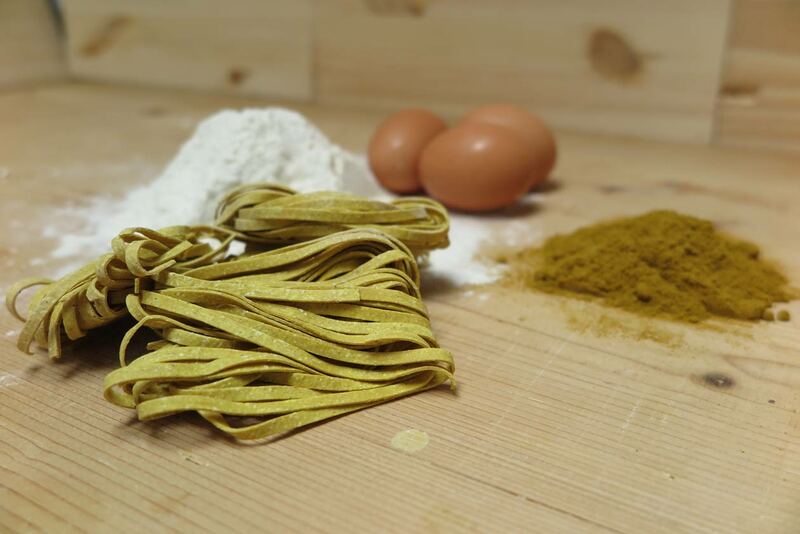 In the “dry ” are also flavored with curry , red beet , spinach , squid ink , cocoa and chili that , besides giving him taste make them colorful . 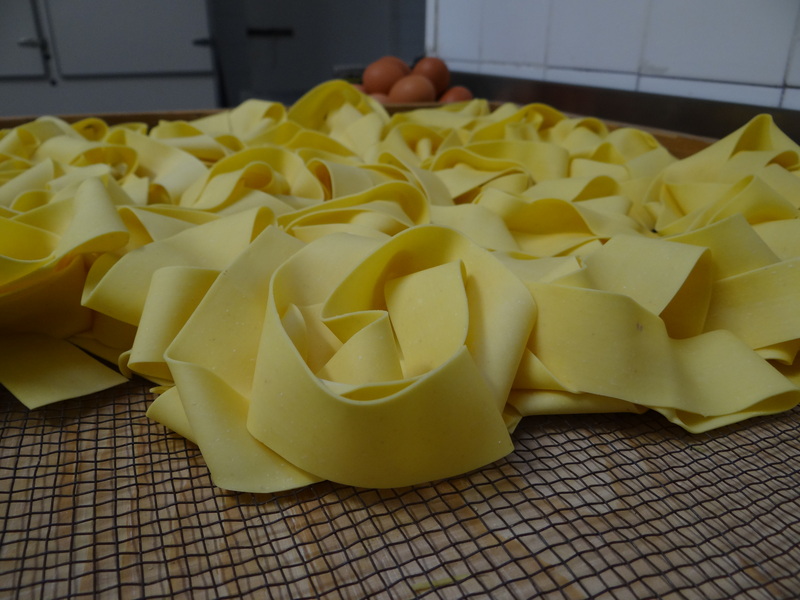 Then there are those with a higher percentage of mixed eggs as casarecce or hair of angel better suited to soups .